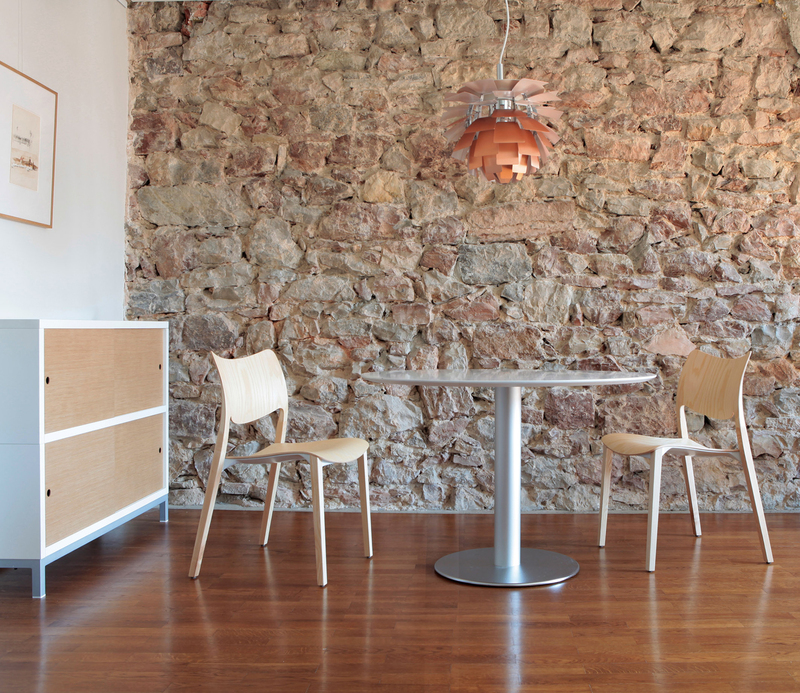 STUA is a Spanish company based in San Sebastian, Spain. They specialise in timeless designer furniture for the home and workplace. We really love their style and practicality and if you didn’t know better you could be forgiven for thinking they were Scandinavian. Of course they have been highly influenced by Scandinavian design and you will often see classic and contemporary Danish design in their PR and photo shoots complimenting their own range of furniture. 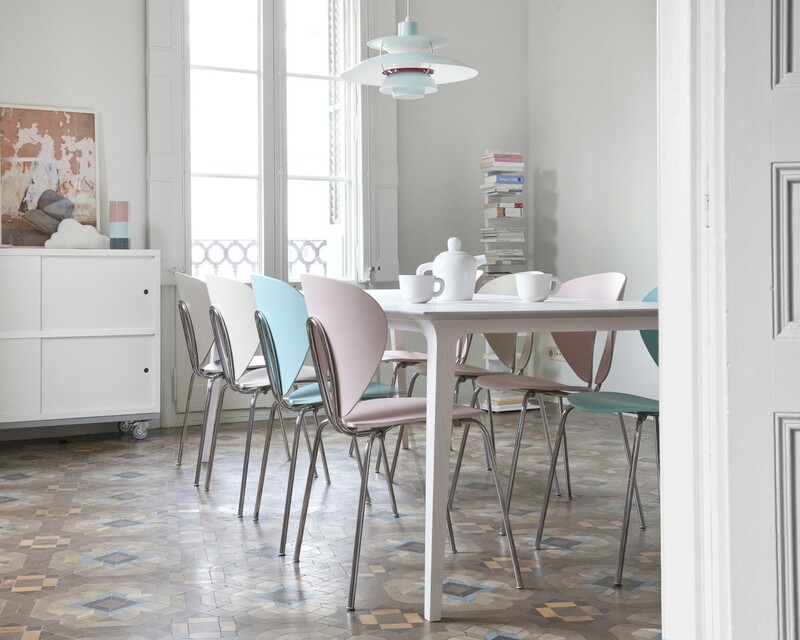 Their popular Globus chair was recently given a re-launch with new colours. Titled Colouricious; at first glance it looked like an unusual selection but when you put them together you can see that very careful consideration has been made as each colour compliments another. We know you will love them and particularly the stone which has been the most popular colour of the Onda bar stool. 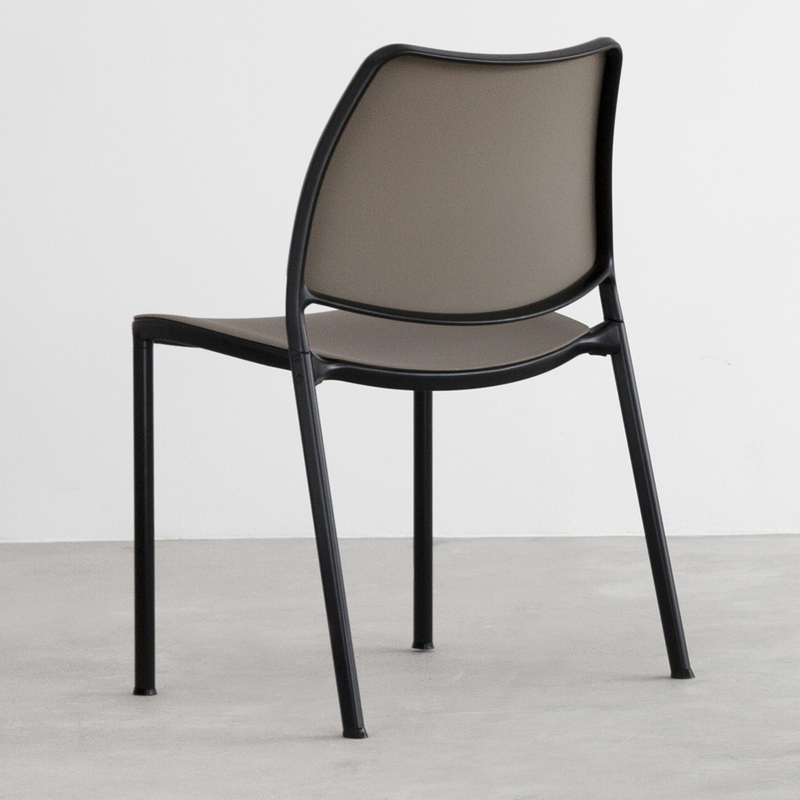 In addition STUA have launched new frames for their collection; the frames can now be matt black or gloss white. It means the chairs can be tailored to even more colour schemes and you can create cool monochrome pieces. 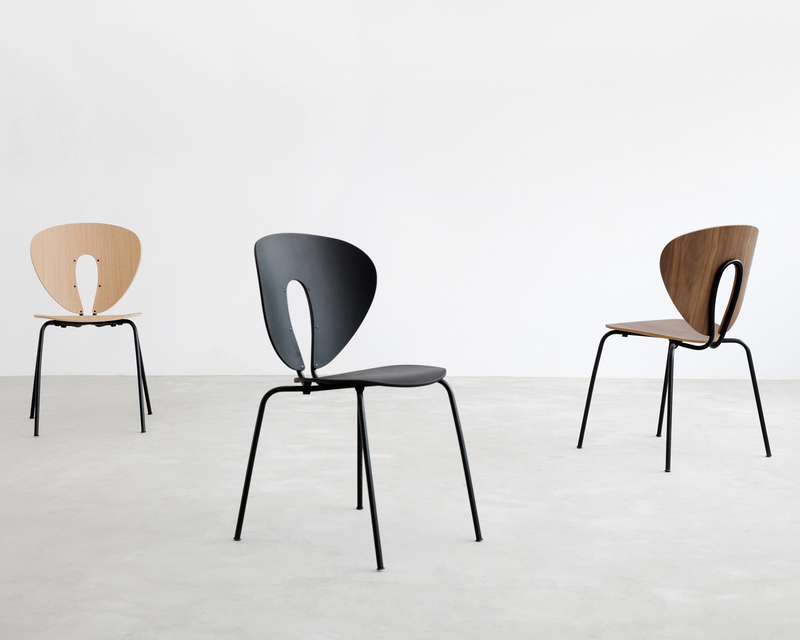 Some fantastic combinations for you to consider are the Globus chair in walnut with a black frame, the Gas chair with a black frame and Taupe polypropylene. 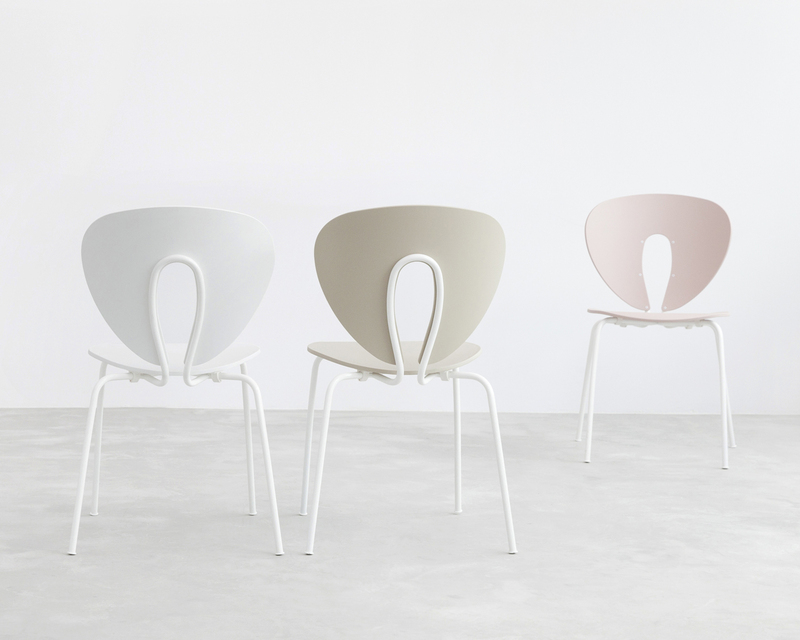 We have it on good authority that favourite at the STUA office is the pale pink Globus with a gloss white frame.